By leveraging private-sector expertise and innovation, African healthcare can go from strength to strength. To fill this void, country governments need to work more purposefully and strategically to integrate the private sector, both local and global, into their plans for achieving universal health coverage (UHC). Recently released analysis from Devex, supported by MSD for Mothers, outlines opportunities for the global health community to better engage the private sector and move beyond traditional philanthropy for stronger results. Partner for Progress: Advancing Private-Sector Approaches to Achieve the SDGs highlights that stakeholders across the global health arena see burgeoning opportunity in engaging the private sector, especially when it comes to increasing access to medical goods and services, improving the quality and sustainability of healthcare, and bolstering health workforces. 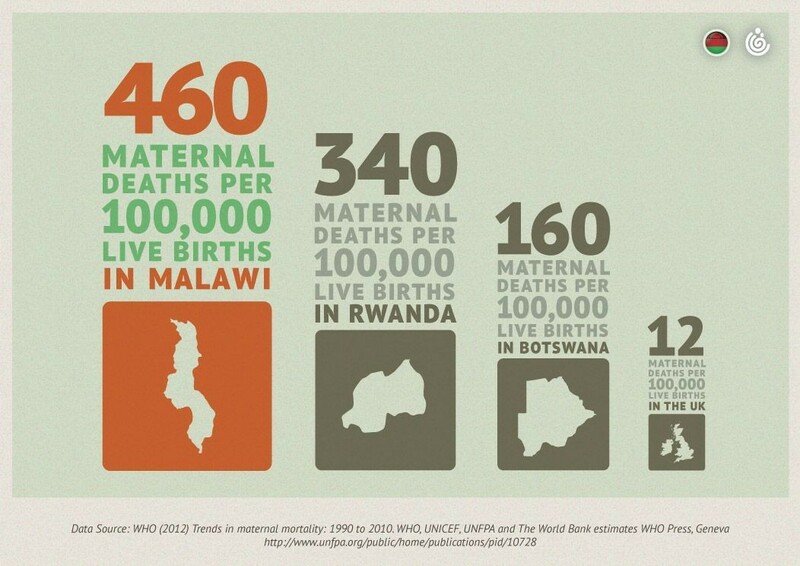 The US has the highest maternal mortality rate in the developed world. Why? Indeed, in December 2018, USAID issued an ambitious private-sector engagement policy, calling private enterprise “one of the most powerful forces for lifting lives, strengthening communities and accelerating countries to self-reliance”. The fact is, the private sector is already contributing to the health ecosystem in low and middle-income countries (LMICs) in myriad ways: as part of supply-chain systems, including delivering products to the last mile; as manufacturers of the drugs that patients need, and the community pharmacists that dispense them; as the creators of the IT networks and digital technologies that are increasingly being leveraged for health; as sources of medical training and finance. Private-sector providers are also already delivering a significant proportion of health services to patients. Governments do not have sufficient financing, capacity or expertise to duplicate these functions – nor should they. Many countries, including Nigeria, Uganda, Ghana and Senegal, understand this, and are adapting their policies and approaches accordingly. The private sector has a pivotal role to play in addressing the funding gap for the ambitious RMNCAH agenda, particularly through innovative financing mechanisms. Financing instruments commonly used in the investment world can help attract more resources, especially private capital, for social impact. This is an area of growing experimentation, with private investors and global corporations collaborating with aid agencies, foundations and NGOs to increase funding for life-saving programs. For example, about a year ago, the UBS Optimus Foundation and MSD for Mothers joined with USAID and local implementing organizations in India to launch the first maternal health impact bond. Utkrisht aims to reduce the number of maternal and newborn deaths by improving the quality of private maternity care in the high-burden state of Rajasthan. Mechanisms like this one help donors and governments drive funding toward desired results and ensure that implementers have the upfront capital they need to innovate and be successful. Nigeria’s Basic Health Care Provision Fund is a bigger strategic effort to crowd in new financing in the face of dwindling public resources. The local private sector is a critical contributor to health in many low- and middle-income countries, but is often overlooked and excluded from national insurance schemes and quality improvement programmes. This is troubling given that around 40% of women seeking family planning and maternal health services in these countries receive care from private providers – local doctors, nurses, midwives and community health workers. Women may prefer private care for many reasons, including proximity to their home, flexible hours, perceived quality, a sense of personalized care, and sensitivity to local needs, cultures and customs. Countries should be looking for ways to leverage the reach and capacity of private providers, and include them as part of their national quality improvement programmes. This will ensure that quality extends across the entire health system. Product development, information technology, data analytics, supply chain – these are just a few examples of what the private sector brings to the table, beyond money: distinct capabilities that can help improve health and development faster, more efficiently and with greater impact. “Money is important, but if that’s all we think we’re getting from the private sector, we’re missing the boat,” says Devex CEO Raj Kumar. Often, the experience and expertise that drive success in business can be applied directly to find and scale solutions that sustain gains in women and children’s health for years to come. One example is the transformation of the public-health supply chain in Senegal. By introducing private logistics providers, the government was able to reduce stock-outs of contraceptives from as high as 80% in some regions to an average of less than 2% nationwide, ensuring access to products women need to safely plan and space their births. 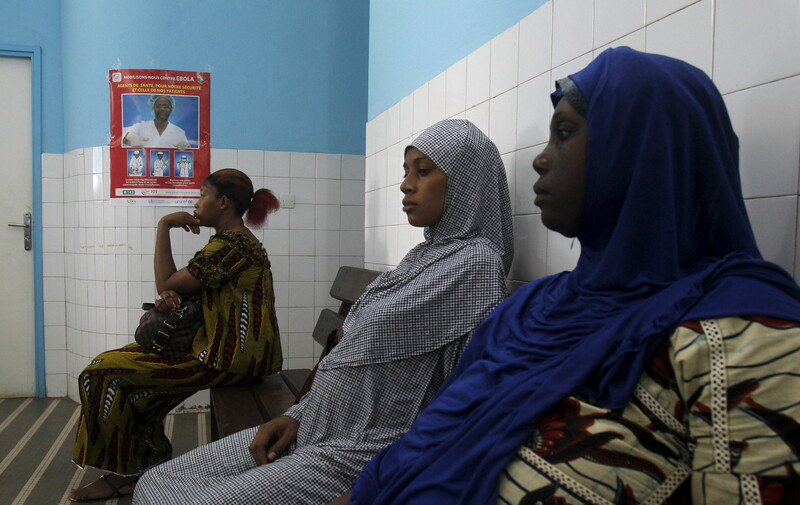 Women sit at a maternity hospital in Abidjan, Ivory Coast. There are challenges in advancing the private-sector engagement argument. First and foremost, no one has been tracking in any comprehensive way the private sector’s role beyond being a funder. As a result, we do not have a full measure of how well the private sector is doing – whether we are in fact optimizing what have to offer for maximum impact. Another issue: there is not always an enabling environment for private-sector engagement. For example, governments may not have policies that allow local businesses to contribute fully to delivering healthcare services. In other cases, governments may not have the capacity to work with businesses – whether midwife-owned clinics or private logistics companies – and allow them to be part of the healthcare ecosystem. We must work together to clear these and other barriers so that governments can take full advantage of the private sector’s diverse strengths and contributions and fully leverage the different roles and capacities as a matter of national policy. Governments must strengthen governance structures and insist on openness and transparency across the entire system. At MSD for Mothers, we’re looking forward to collaborating within the broader health community to chart a course forward. Building trust and understanding of current contributions from the private sector, and fully harnessing those capacities, will allow us to reach the most vulnerable and marginalized populations with access to quality care and quality medicines. Ensuring substantive, transparent and mutually accountable engagement will help countries get closer to achieving their UHC goals, and to the sustained, long-term health benefits that everyone deserves. Temitayo Erogbogbo is Director of Advocacy at MSD for Mothers. MSD for Mothers, a $500 million global initiative of Merck & Co, has long advocated for the inclusion of private care in national health strategies. We co-chair the WHO Partnership for Maternal, Newborn and Child Health private sector constituency and, through our programming, focus on leveraging private-sector capacity to help reduce maternal mortality. To date, we have 102 programmes across 48 countries.